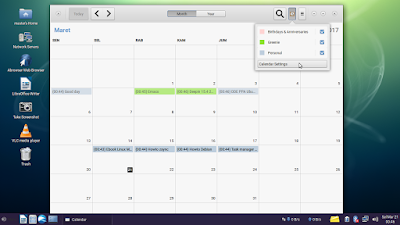 Today when I try to add new event on freshly-installed GNOME Calendar 3.20 (on Trisquel 8, based on Ubuntu Xenial) it gives no response so new event & calendar cannot be added. Later, I find the error message from console "Failed to execute program org.gnome.evolution.dataserver.Sources5" and I find the hint from Gerold Jens on Launchpad it solves the issue correctly by installing "evolution-data-server" package. In my system, this will also install 4 dependency packages (800KB total): libedata-cal-1.2-28, libgeocode-glib0, libgweather-3-6, and libgweather-common. 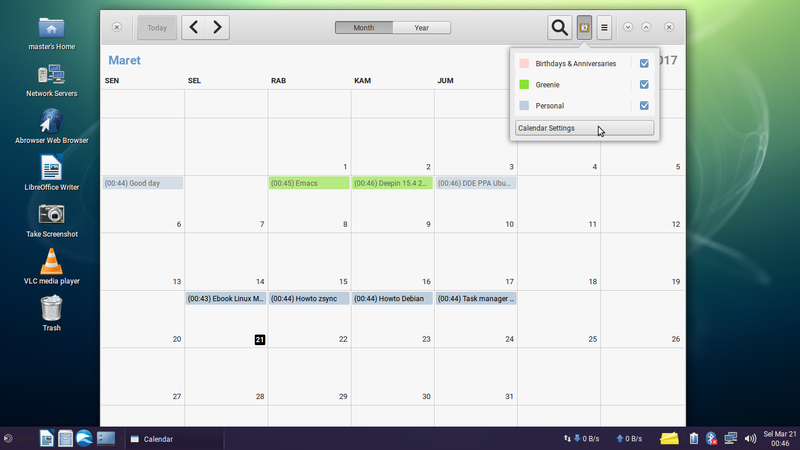 Restart your GNOME Calendar and now you should be able to add new event and add new calendar. Thank you GNOME developers!